When I left work this morning for my annual holiday, fate had it that my copy of the limited edition Whitesnake package had arrived, so I went to the store and picked it up. 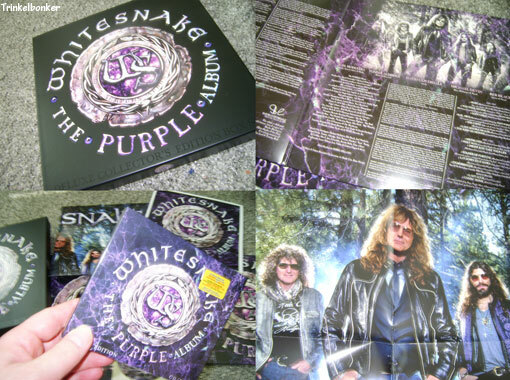 This is the “Deluxe Collector´s Edition Box Set” of “The Purple Album” and I think this is one of the finest releases under the Whitesnake banner in years. What you get is the CD/DVD version (with a couple of extra tracks in “Lady Luck” and “Comin´Home”), the double LP version, a poster, a limited edition lithograph and a sticker. And the box itself looks great, it´s really cool. I´ve lived with this record for a while now, as I´m sure that you´ve (or most visitors to this blog), and I think that it serves the original purpose of David Coverdale well. It´s a nice homage to his days in Deep Purple 40 years ago, and I for one love it. The North American tour has been going on now for a few weeks and there´s plenty of videos to see on YouTube. Looks like the band is on fire to me. And Glenn Hughes joined the lads on stage for a few songs on the West Coast which was lovely – first time that they sang together in public since 1976. There is much to celebrate and this wonderful box just nails it. Got this in the mail today – Tarja Turunen´s “Luna Park Ride” on double vinyl, CD and DVD. The Luna Park gig is interesting to see because they´ve used lots of clips from the crowd, making it look pretty raw. Interesting concept. Good extra material from the last five years or so is included from various concerts and festivals, so it´s a nice package. 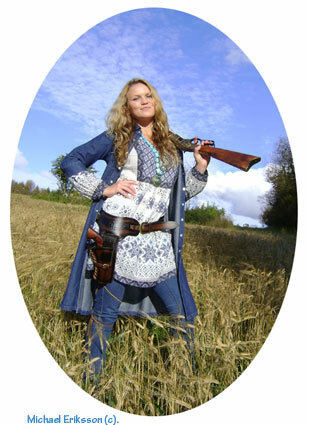 Tarja is a very talented lady and she has released some highly entertaining records in her name – I rate her highly and I´m happy to support her on this blog. 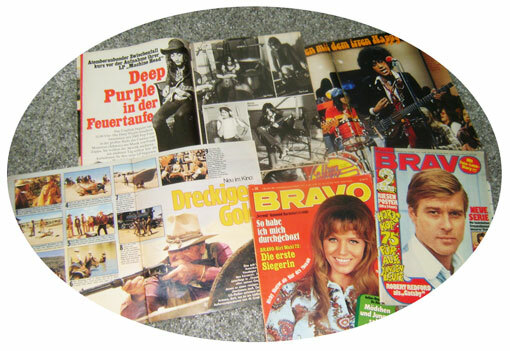 I bought five copies of Bravo from 1972-1974 the other day and they popped up in the mail today. I didn´t quite know what the contents would be but I thought that there was a decent chance that there would be something good in at least one of them, this being a German publication from the early 70s. Well, I was right. In fact I was jackpot lucky! Issue 6 1972 sported a nice article from Switzerland with Deep Purple recording “Machine Head”, issue 28 1973 featured an early look at Thin Lizzy, issue 2 1973 presented a John Wayne at the movies thing, and the rest of them (10 1972 and 52 1974) had some good stuff in them as well (Linda Blair etc).